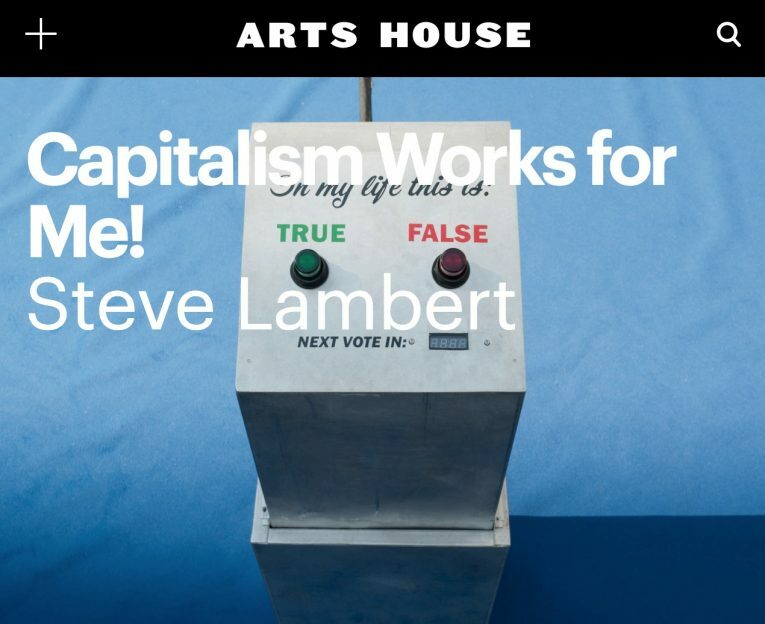 We’re building a third version of the Capitalism Works For Me! True/False sign to tour Melbourne (and hopefully more of Australia). I’ll be heading out there this Spring (Northern Hemisphere Spring) to train those who will present the sign and do a bit of presenting myself. Thanks to Arts House and the Melbourne Fringe Festival who have worked together to coordinate presenting the project, are building a new Australian version of the sign, and planning to continue to tour the project over the next year. Capitalism Works for Me! 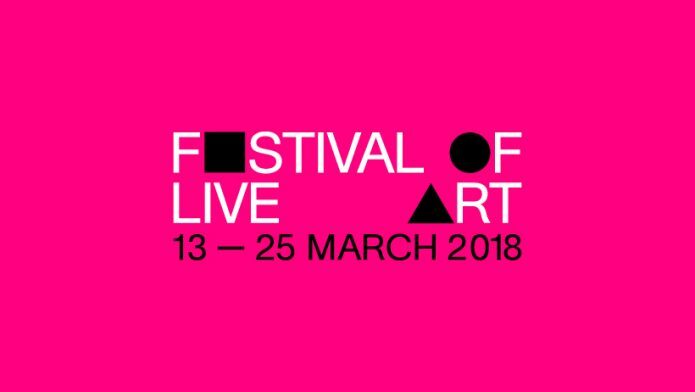 will begin an Australian journey that starts at Festival of Live Art and continues to Melbourne Fringe in September. Arts House, as a key program of the City of Melbourne, is Melbourne’s contemporary centre for performance and interactive artforms. We support innovative responses to the changing nature of our cities through creative inter disciplinary practice, curated through a balance of provocation, responsiveness and collaboration with artists, communities and audiences.